That’s why the people are starving. that’s why the people rebel. People hold life too cheap. that is why the people hold it cheap. Le Guin’s Commentary: How many hundreds of years ago was this chapter written? And yet it still must be written in present tense. Question: How do we make a world where there are no people who feel entitled to have more, just all of us in the same boat living with each other and for each other? 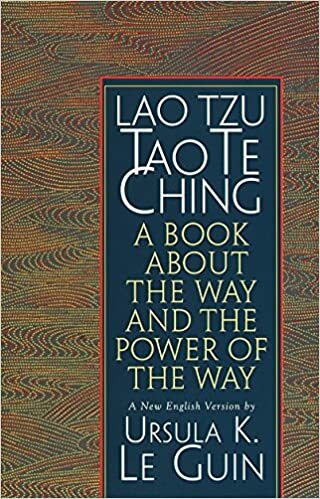 This entry was posted in Being Human, can't really complain but, delusions of progress, my museum of inspiration, Other peoples words, philosophy, poetry, thinking in words and tagged economics, Lao Tzu, Philosophy, Poetry, Tao Te Ching, Ursula K. Le Guin. Bookmark the permalink.